Lily and Freddy’s Wedding Photos in the Irish Garden at Wickham Park. September is a beautiful time of year to get married outside in the gardens of Wickham Park. 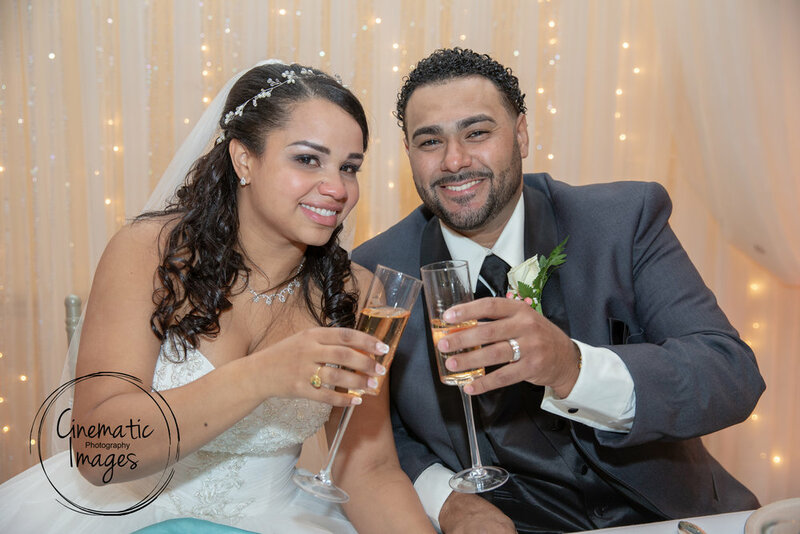 It was a second marriage for both Tracy and Mike at The Lodge at Maneely’s in August. Tracy and Mike along with their children had a really special day at The Lodge at Maneely’s in South Windsor CT. The couple was adorable, their kids were fantastic, the day was perfect in every way. We have such a great job!! What a great day. First of all the horrible humid heat wave that we had for what felt like 2 weeks broke on Friday. We woke to a crisp dry beautiful day. 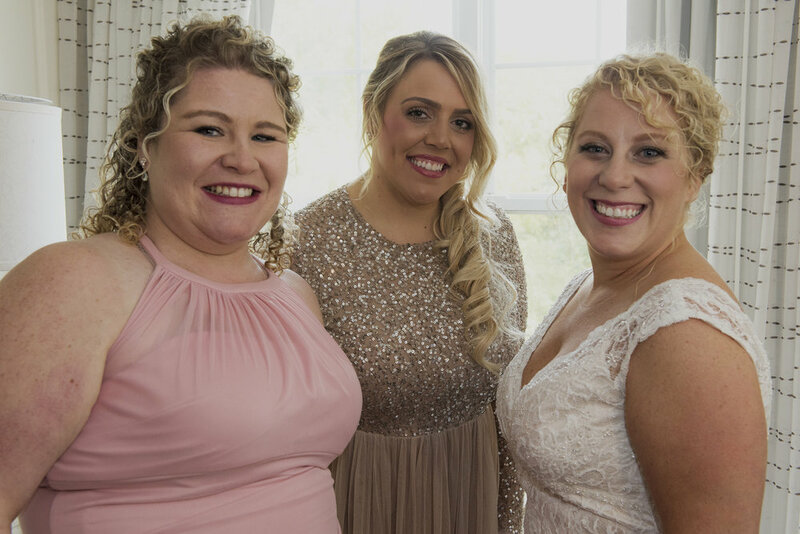 We started out at Kate's parents home in Glastonbury where Kate and her Bridesmaids had just returned from Blades Salon for Hair and Makeup. 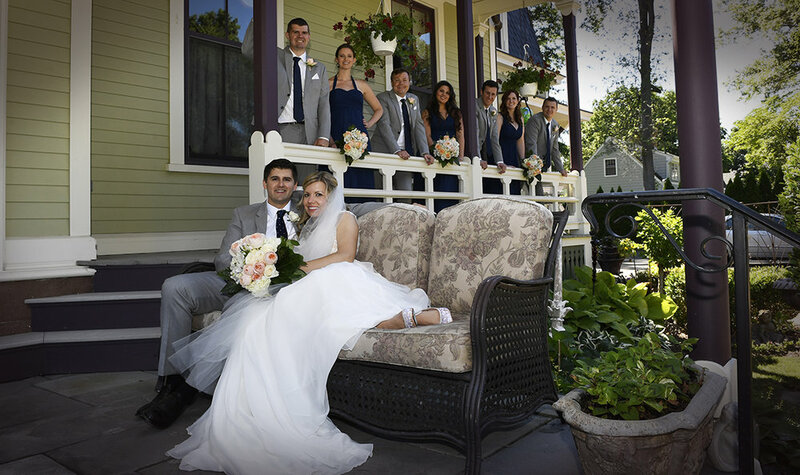 From there they had a beautiful Catholic Ceremony in Glastonbury and then off to the Silas Robbins House B&B in Old Wethersfield for photos. 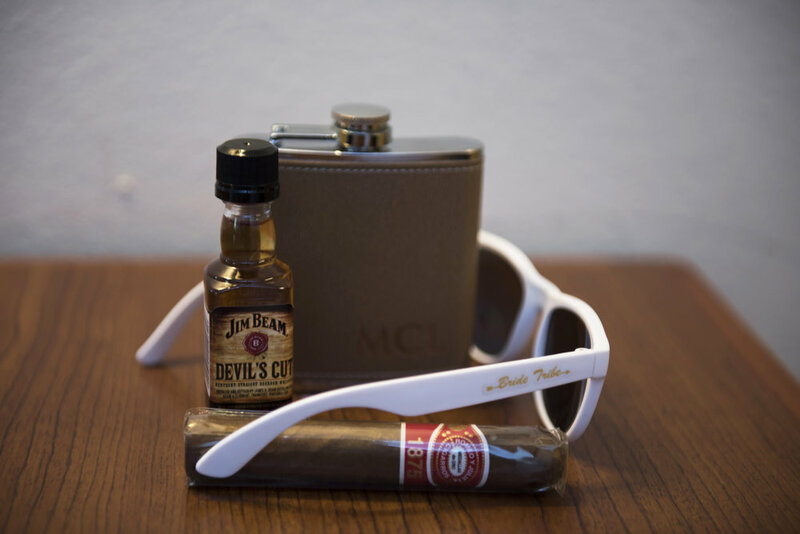 The final destination was the Wethersfield Country Club for the Reception. We spent an evening with Shannon and Sam just before this crazy heatwave hit. It was a beautiful summer night on the campus of the private school where Sam is a teacher. 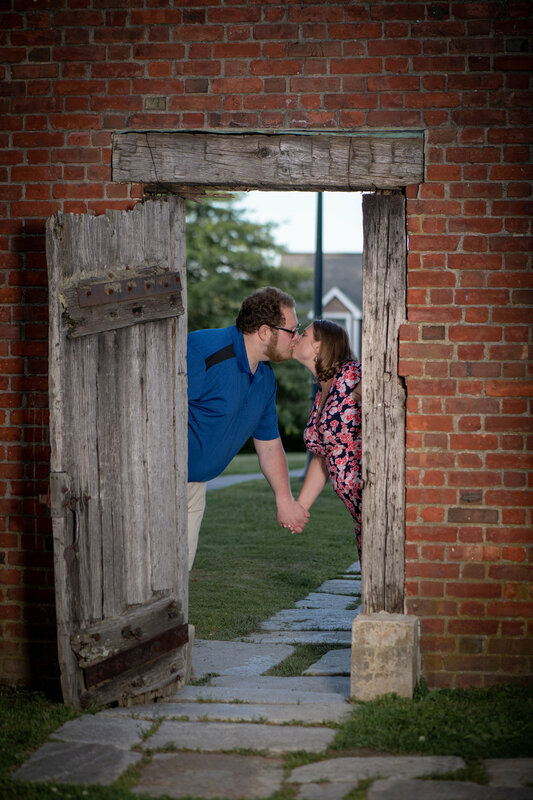 We had a great time photographing them. They are a super sweet couple and every where you looked on the grounds of this school was something beautiful. 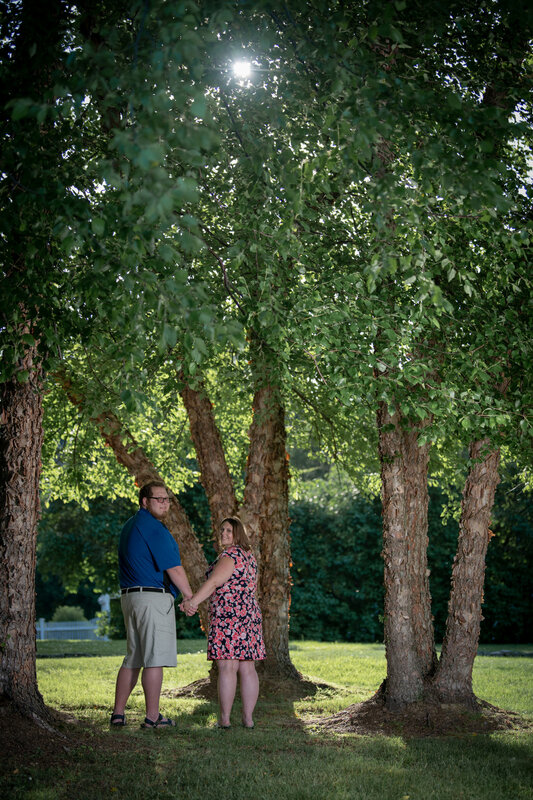 Their wedding is June 2019 and we can't wait to work with them again. 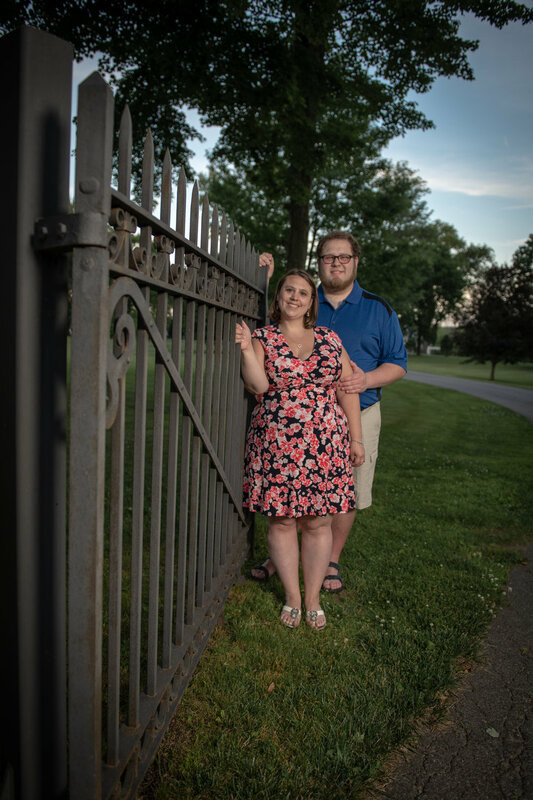 From our engagement shoot at Mill Pond Park in Newington to their wedding at Maneely's Banquets in South Windsor, Emily and Edgar have been a blast. They are so much fun and game for anything. 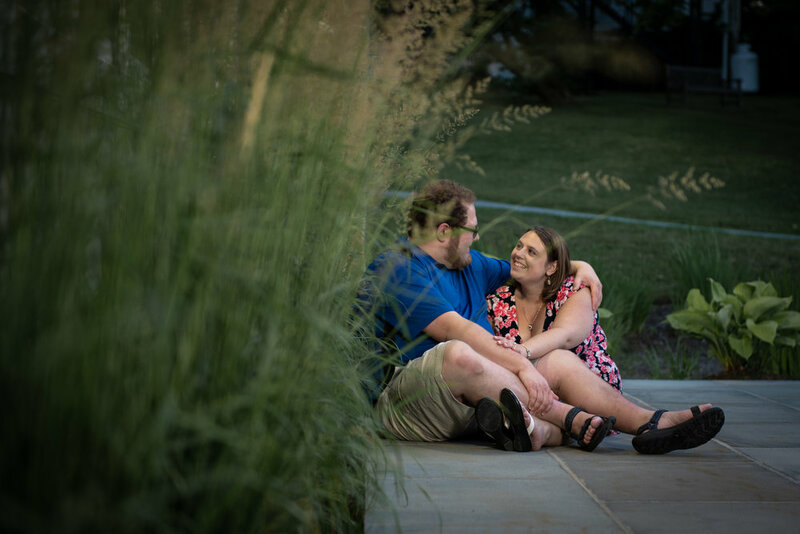 Our adventure with them started at Mill Pond Park and some train tracks in New Britain for their engagement shoot with Lydia and Craig. 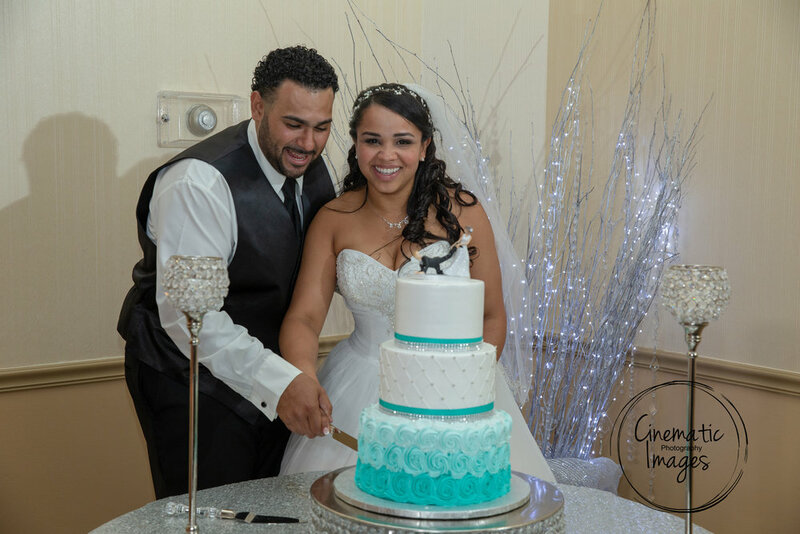 Then they had a fantastic wedding at Maneely's Banquets in South Windsor. 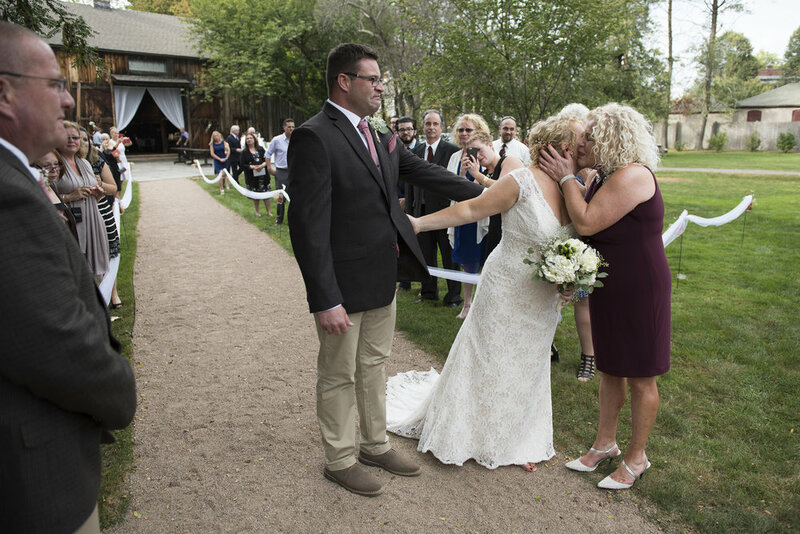 There was a little rain on their wedding day and the ceremony had to be moved indoors, but that didn't stop them. 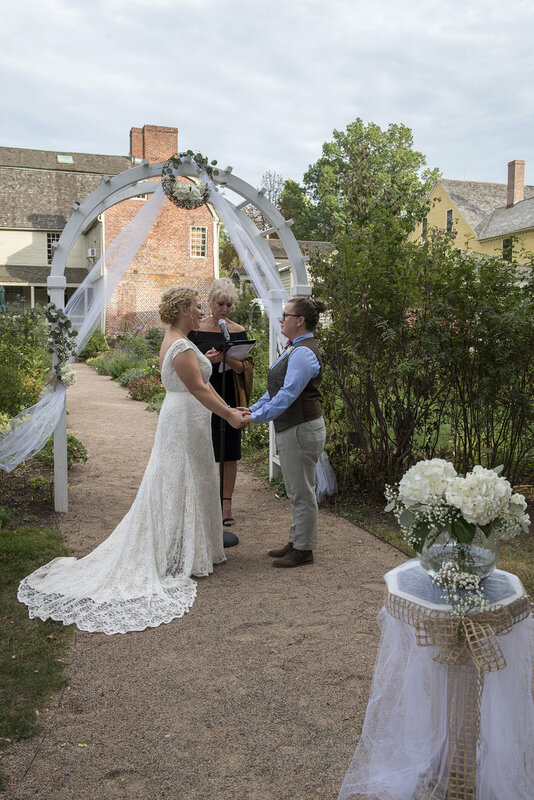 Our photographer, Rusty got some awesome shots of them inside and when the weather cleared up enough, he took the couple outside on the beautiful grounds of Maneely's and they were able to get the pretty outdoor shots that they had hoped for. 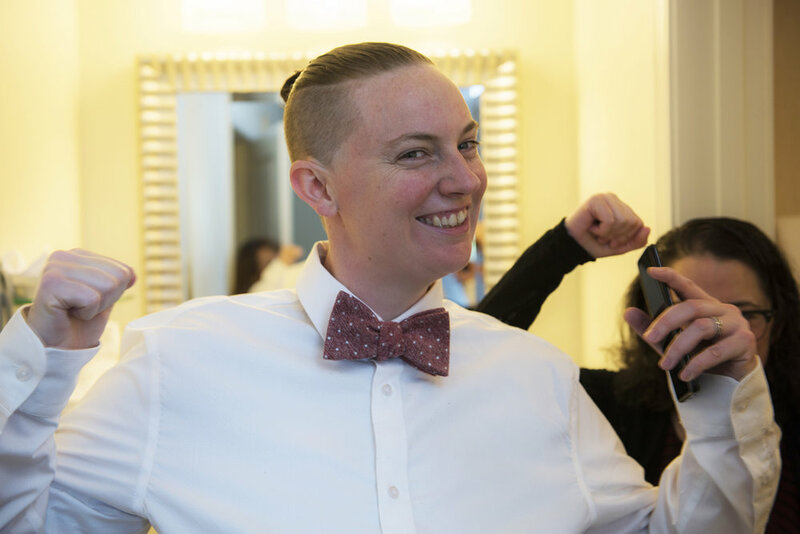 This was by far one of our most favorite weddings of last year. 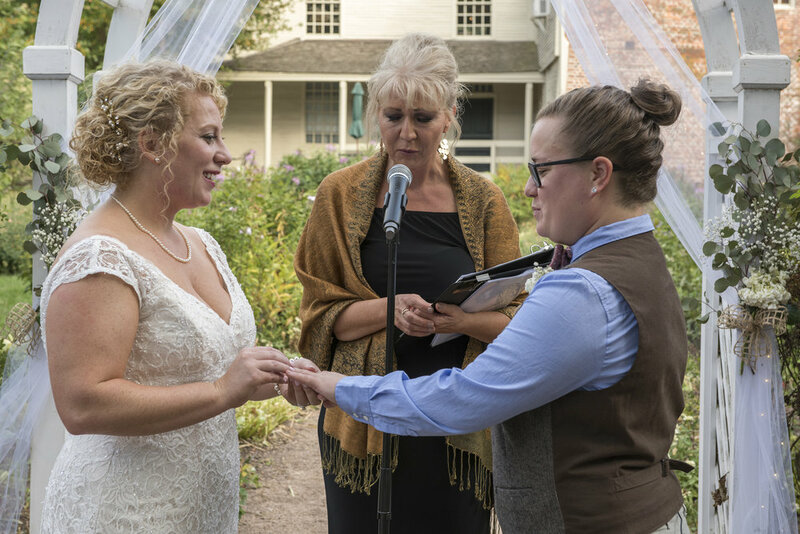 Hope and Emily's wedding was filled with love, laughter and, tears of joy. 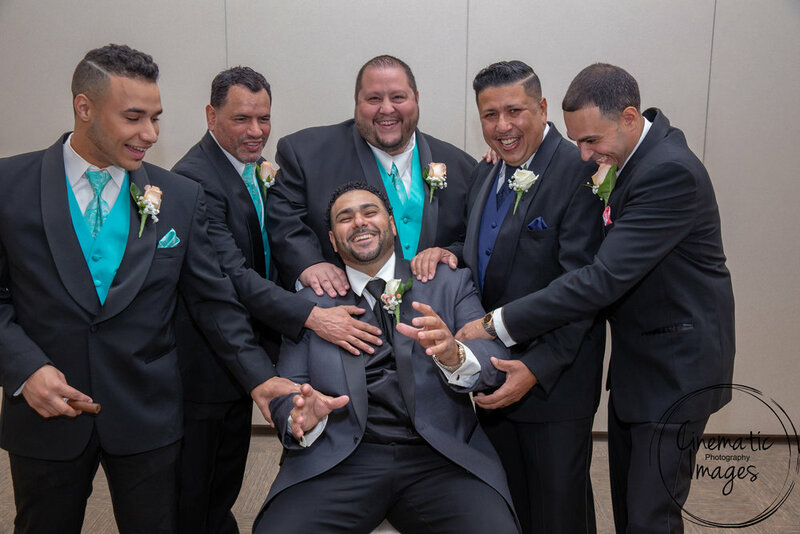 The love and support from their family and friends filled the wedding from beginning to end. 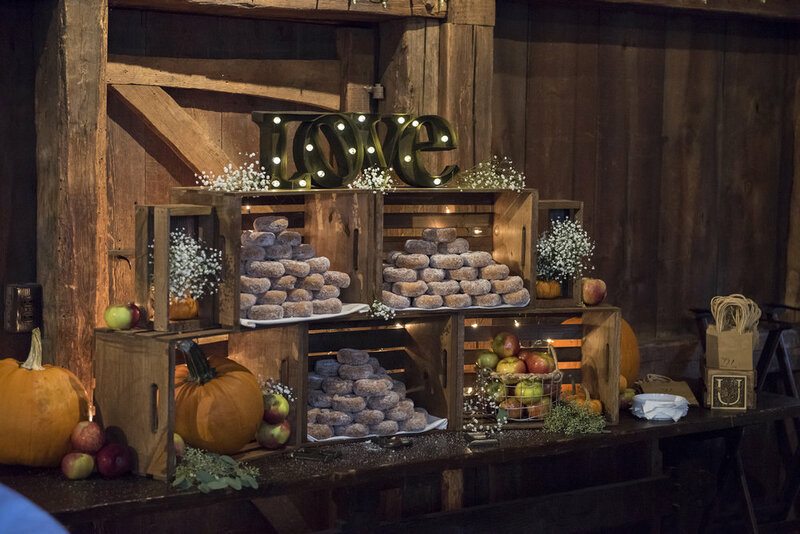 The Rustic Barn theme was the perfect backdrop for their Fall Wedding. There were apple cider donuts instead of traditional wedding cake and home made Kahlua favors. From the minute we began shooting at the hotel until the last song was played, we couldn't stop smiling with these two.